Please complete the form below and your enquiry will be sent directly to Gertie's Legacy via email. Your enquiry has been sent to Gertie's Legacy. 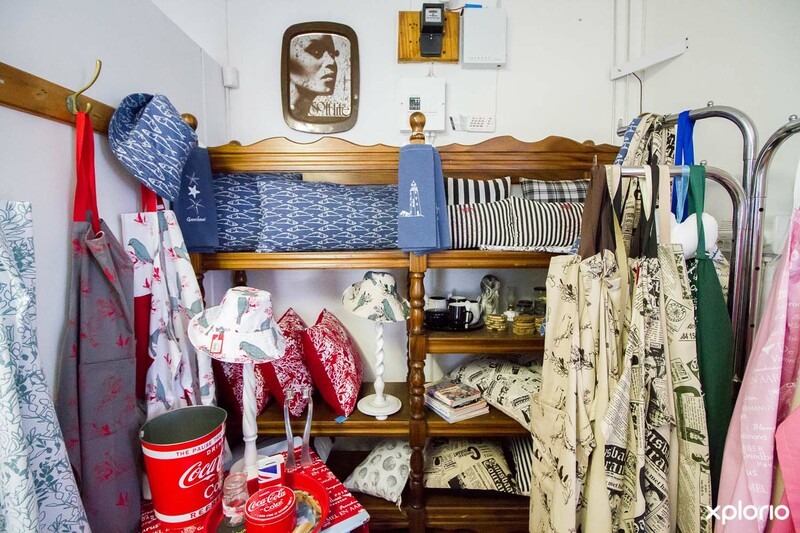 Gertie’s Legacy is a quaint fabric and alterations shop situated in the heart of Gansbaai. 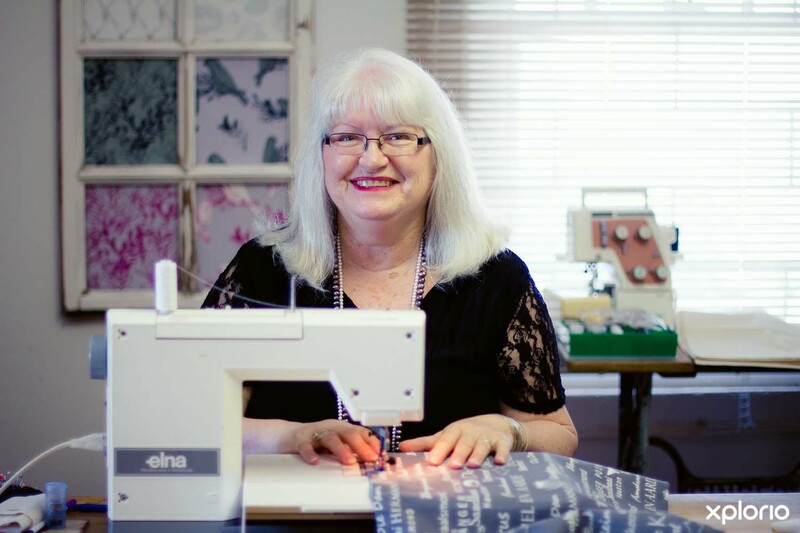 Elza Engelbrecht offers townsfolk a clothing alteration service of the highest standard, tailoring and repairing ladies, mens and childrens clothing. 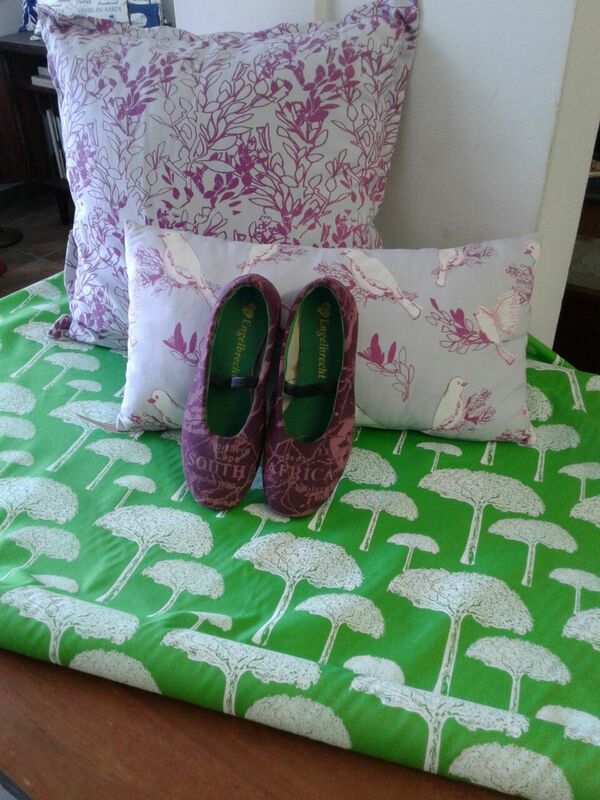 The cosy shop serves as a showcase for her daughter Ger-Marié’s highly popular and sought-after range of Overberg inspired, hand-printed, silkscreen cotton fabrics. 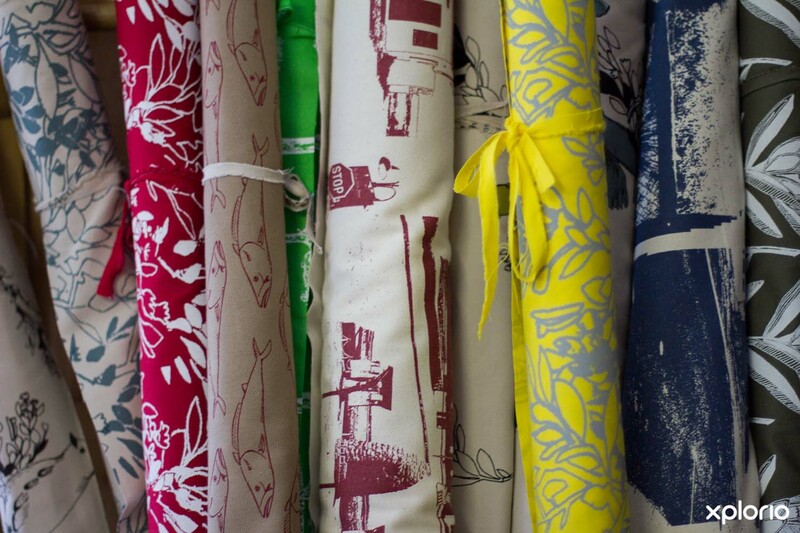 These textiles are sold per meter as well as being used to make an affordable selection of soft furnishings which are on sale in the shop. 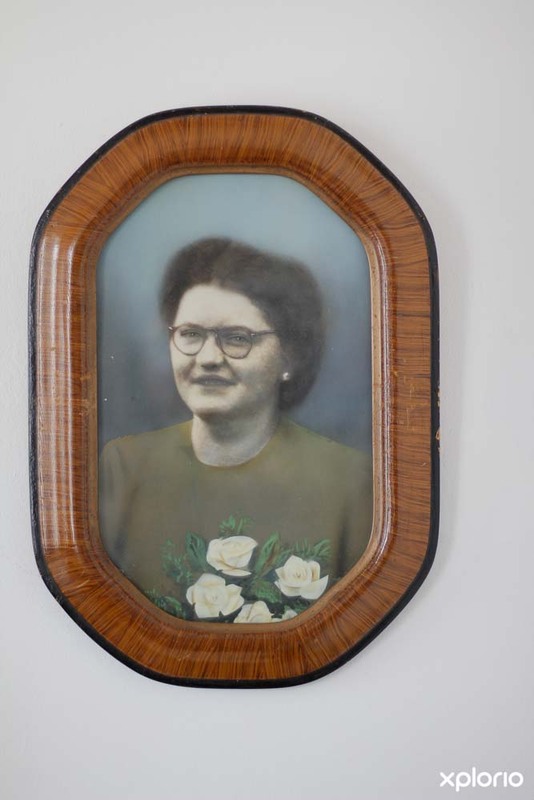 Click on ‘More Info’ below to find out more about Gertie's Legacy. 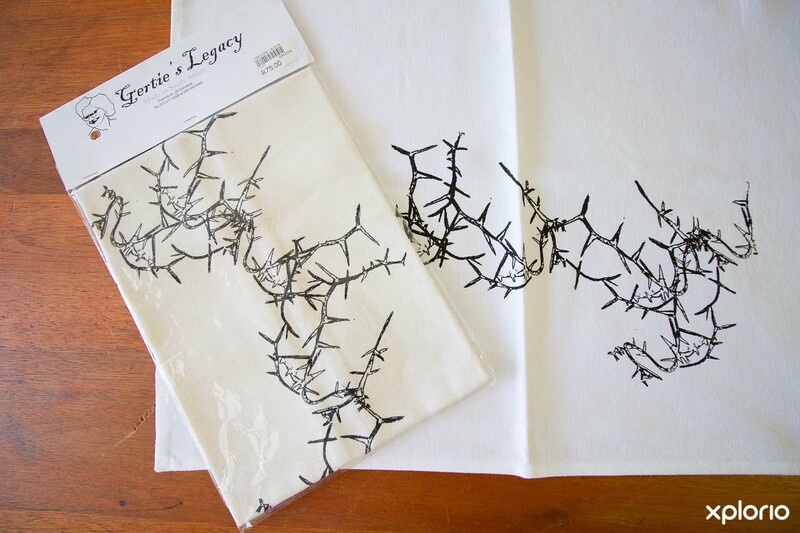 Gertie's Legacy was originally created by Elza Engelbrecht to showcase her daughter Ger-Marié Engelbrecht’s hand-printed, Overberg inspired fabric range. 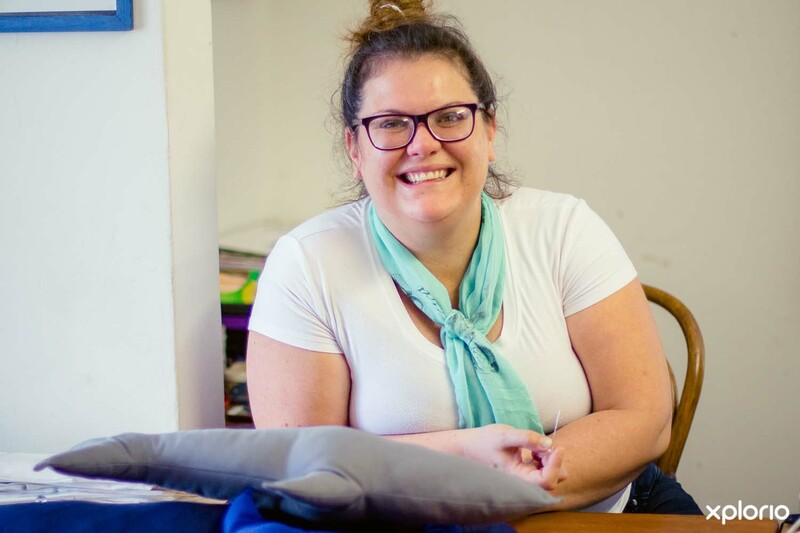 Ger-Marié studied textile design and technology and worked for various retail outlets such as Jenni Button of the platinum group, afterwhich she has been working as a freelance textile designer. 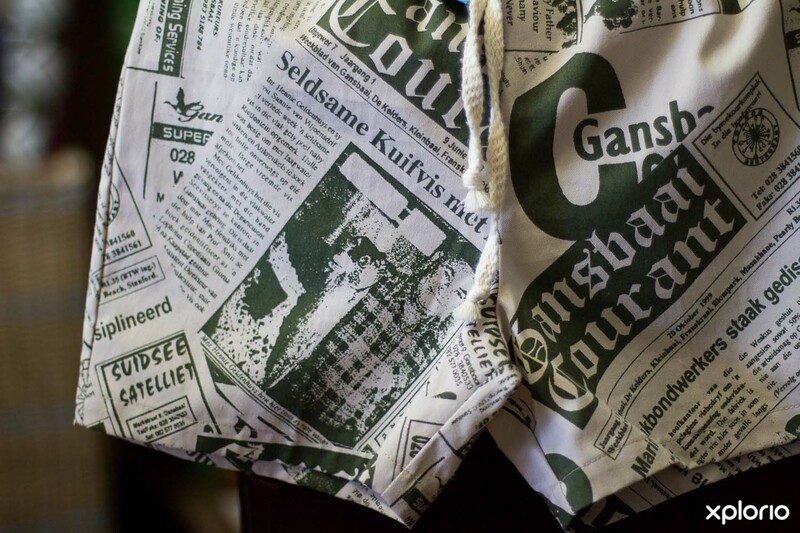 Due to South Africa's shrinking textile industry, this mother and daughter duo saw a gap in the market and when the chance arose to rent premises that had once housed the legendary ‘Barendas Kontant Modewinkel’ (1951 - 2007), Gertie's Legacy was born. Elza named the venture after her mom who was highly skilled in all house-crafts and whose talents Elza and Ger-Marié no doubt inherited. 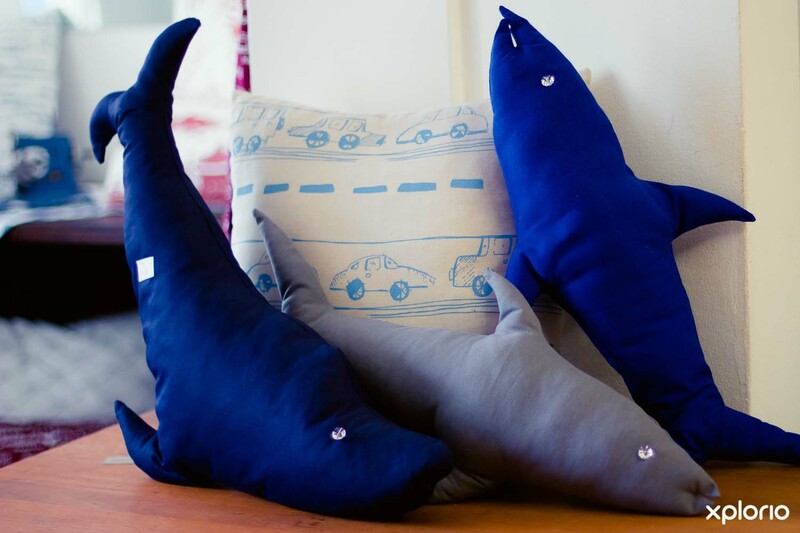 The shop is cosy and informal, and you can browse for products created with Ger-Marié’s exclusively designed textiles which are hand-printed with silkscreen on durable 100% cotton fabric. 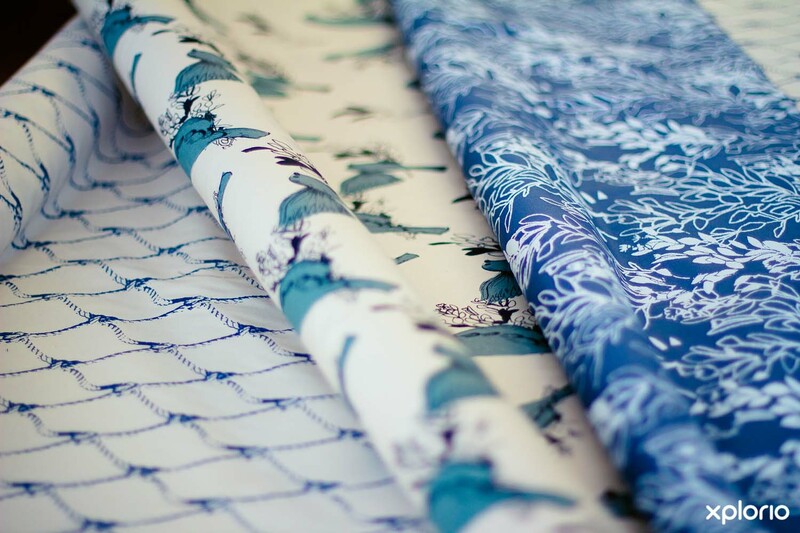 The patterns and designs have nature inspired themes relating to Gansbaai and the surrounding areas in the Cape Overberg. Current prints include the ever popular ‘local is lekker’ (town names that can be found along the Cape Whale Coast), as well as prints featuring the Cape Floral Kingdom's beautiful proteas. 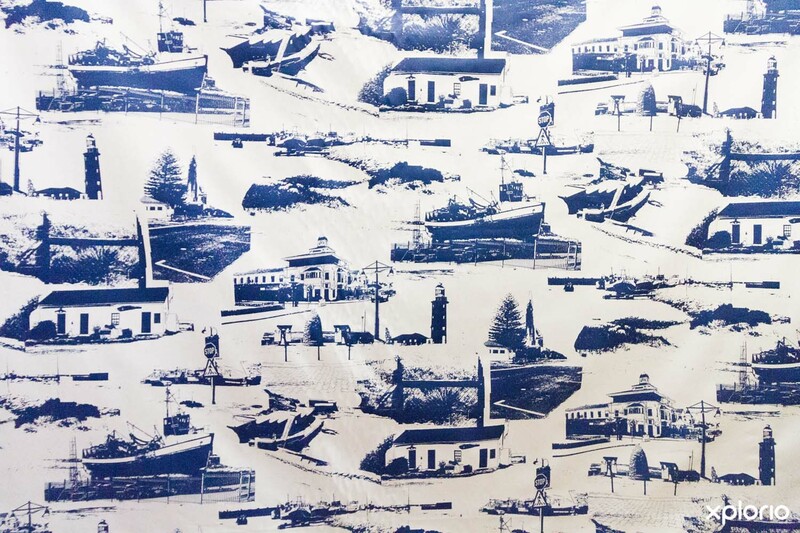 For those in love with the ocean there is a range of fabric printed with amongst other things, snoek, fishing trawlers and psychedelic sharks. 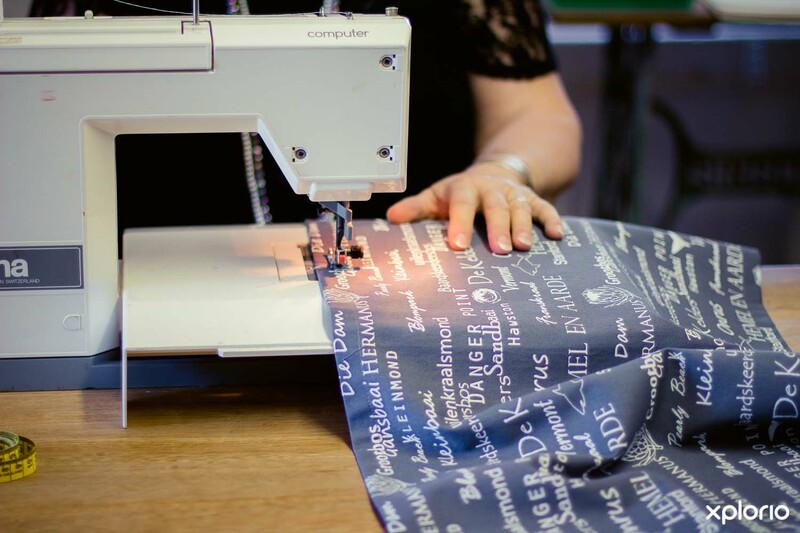 The fabric can be bought in-store and larger volumes can be pre-ordered in for curtaining and interior decorating projects. 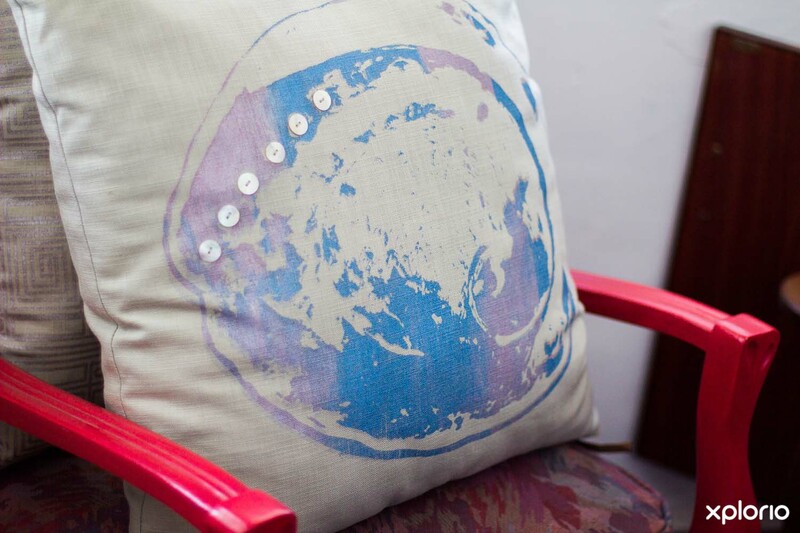 A range of soft furnishings made using Ger-Marié’s textiles are on display at Gertie’s Legacy and are sold at highly affordable prices. Scatter cushions, pot-holders, wine-carriers and aprons are amongst the impeccably made products on offer, and are perfect as gift ideas. This irresistible range can be found at the annual Christmas market which is held at the Dutch Reformed Church in Gansbaai. 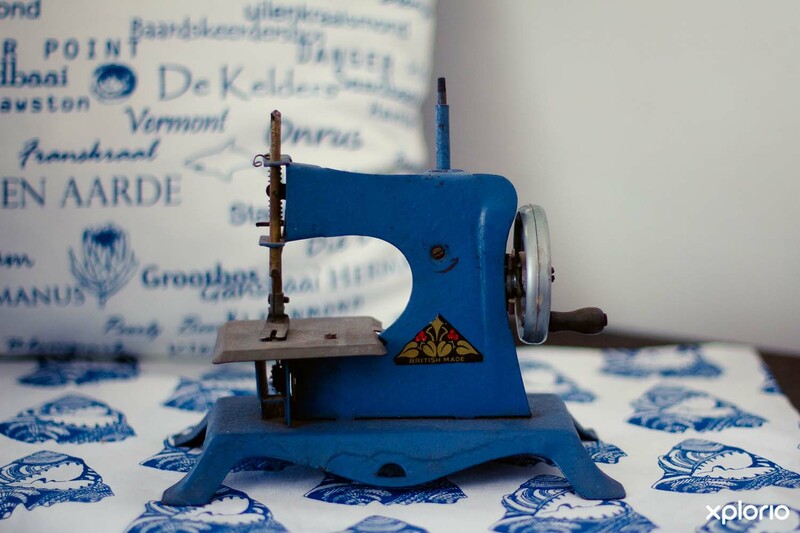 A visit to Gertie's Legacy feels a lot like popping in at your best friend's house.Customers quite often find themselves enjoying a therapeutic chat at Elza’s sewing table while she works her magic on garments that she tailors and mends with impeccable workmanship. 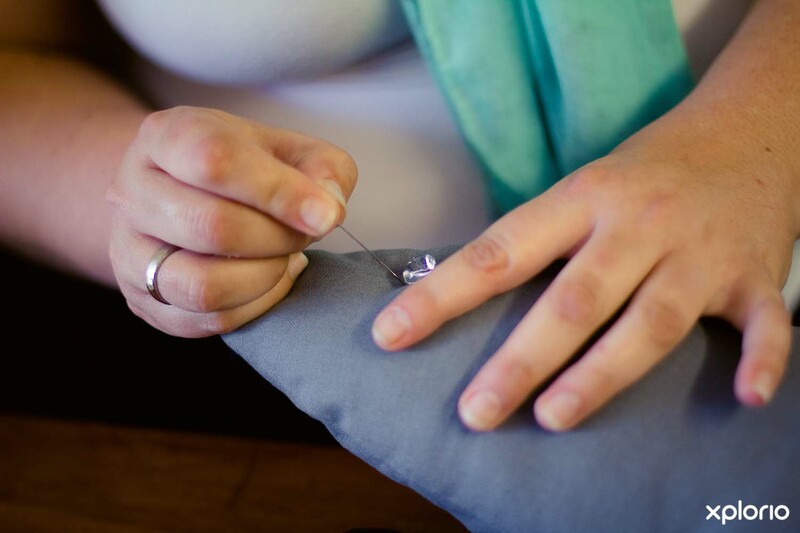 There are no jobs too big or small and with her extensive knowledge in dressmaking, Elza will alter your outfits so that they fit your unique body shape. 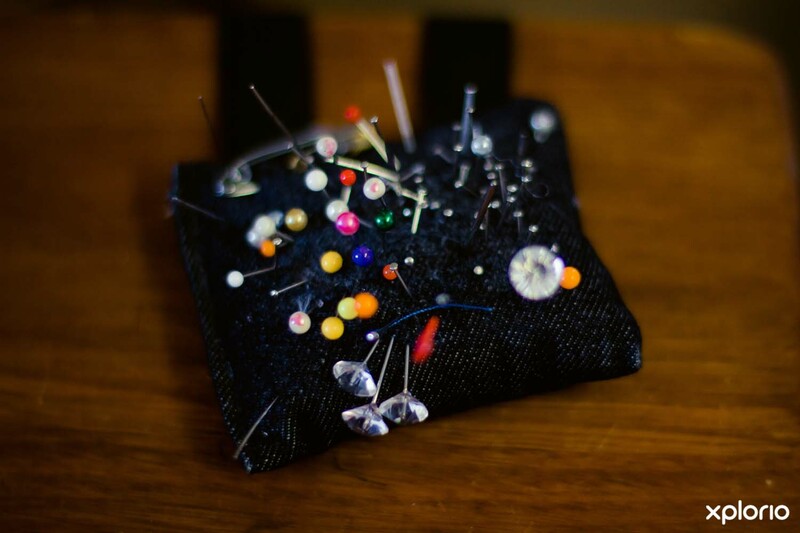 Other services, such as the shortening and hemming of skirts, dresses and trousers are done with the impeccable workmanship that Gertie’s Legacy has become known for. 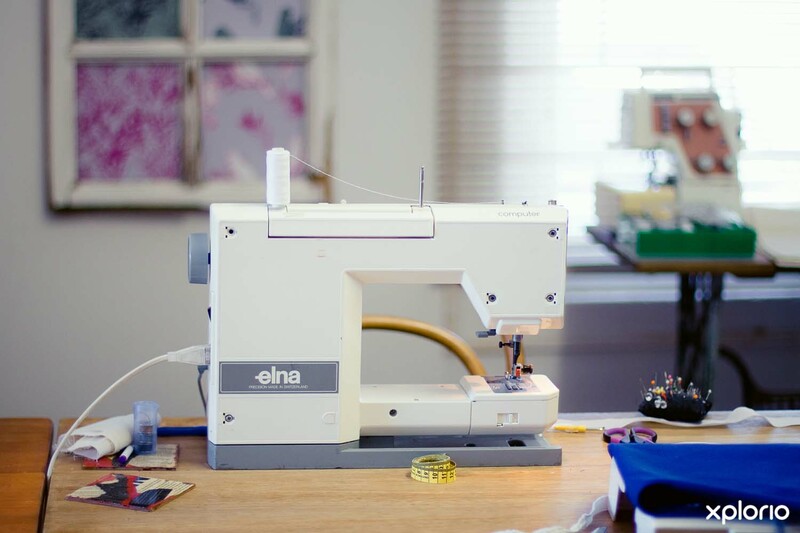 Elza will even stitch missing or loose buttons back where they belong so you don't have to.